Entrepreneurs, business leaders, mayors, governors, foundation and nonprofit directors, and civic-minded celebrities from across the nation joined President Bill Clinton for the recent Clinton Global Initiative meeting in Chicago. The annual event, now in its third year, focuses on finding solutions to promote economic recovery in the U.S. and employs a “commitment” model to develop action-oriented plans to increase employment, promote an environment for business growth and innovation, and advance access to education and skills development. Anne Barth, executive director of TechConnectWV, joined a delegation led by Appalachian Regional Commission Federal Co-Chair Earl Gohl at the event. 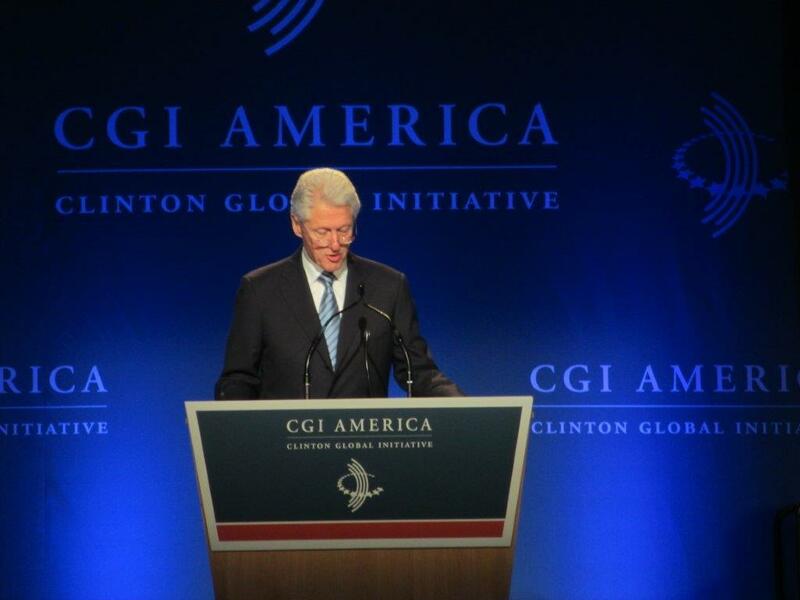 “From the keynote speeches to the working groups, the Clinton Global Initiative (CGI) is an intense effort to forge public-private partnerships to tackle some of the biggest challenges we face in making the American dream a reality for more people,” Barth said. She cited the focus placed at CGI on the value of research and development in driving innovation and drew parallels to TechConnect’s efforts to diversify the economy and create high-wage jobs. “CGI offers an opportunity to hear about cutting-edge programs and best practices, and determine how those can be modified to fit a specific state or region,” she added. A panel on the role of incentive prize contests in driving innovation confirmed Barth’s belief that two upcoming contests in West Virginia offer unique opportunities to foster new thinking, new partnerships, and ultimately, new jobs. Chaired by Ellen Alberding of the Joyce Foundation, the panel reviewed the various ways that incentive prize contests are used in the public and private sectors as a catalyst for innovation. were all talking about the important role that these contests play as a critical instrument for transformative change,” Barth said, adding that West Virginia has two on the calendar in the coming months: the TransTech Energy Conference and the Shale Gas Innovation Contest. “Affirmation at the national level for work underway in the state is nice to hear,” she said. 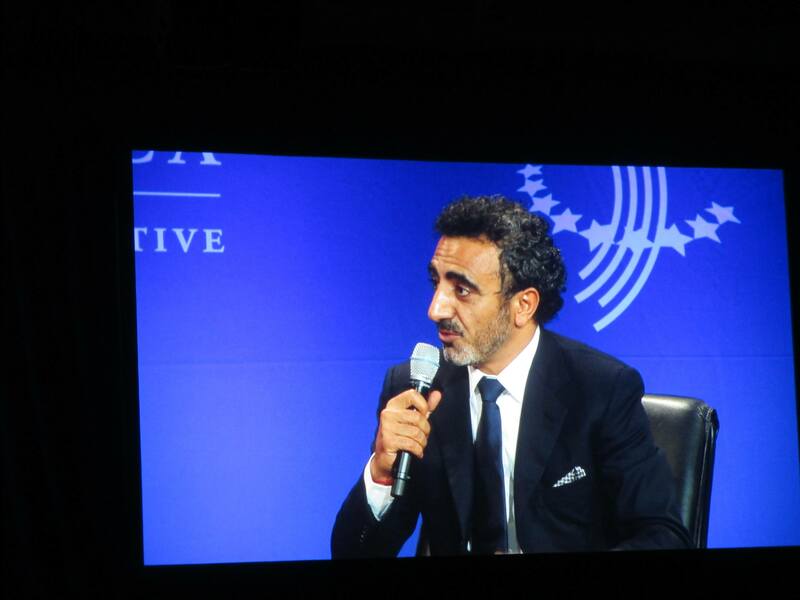 The founder of Chobani Yogurt, Hamdi Ulukaya, talked about his company’s rapid rise to success in a panel discussion about economic and social mobility moderated by President Clinton. Ulukaya, a Turkish immigrant who bought an antiquated factory in rural New York in 2005, now employs 2,000 people. Since January, his firm, which makes Greek yogurt, has grown fifty percent. He credits his success in large part to support from the Small Business Administration, and said one of the best opportunities for business is in manufacturing. “Apps and tech companies are cool. But making things in small towns is cool, too,” Ulukaya said. President Clinton asked him how his success can be replicated. Ulukaya said we have to make “living in small towns cool again.” He is proof, he said, that if you’re a startup, you can succeed in rural America, where the values of hard work and sense of purpose help lead to success. Joining the Chobani founder on this panel were Eva Longoria, whose foundation supports educational programs for Latina girls, Sara Martinez Tucker of the National Math and Science Initiative, and Laysha Ward of the Target Corporation. 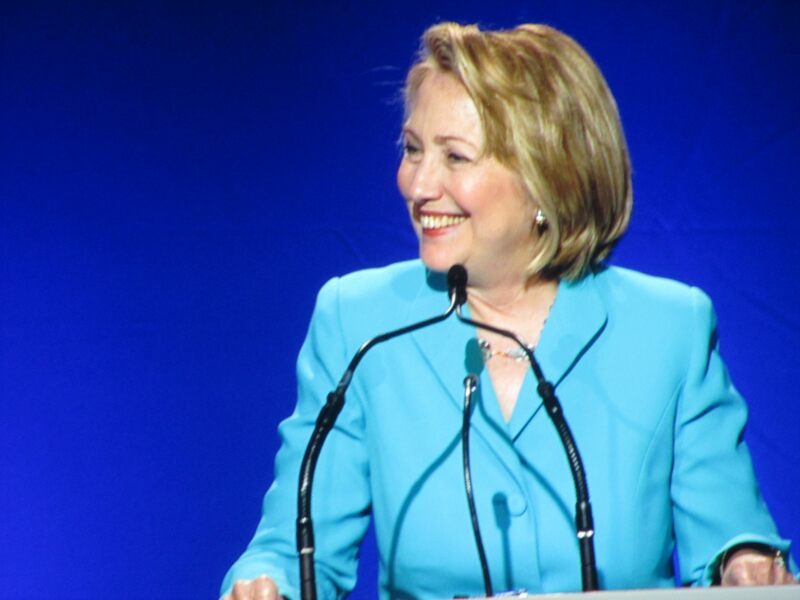 Former Secretary of State Hillary Clinton addressed the group and spoke of her longtime interests in early childhood education and programs for women and girls, both at home and abroad. She cited the Administration’s recently announced human brain mapping initiative, and the potential it holds to improve the lives of children from birth to age 5. “Women are the world’s most under-used resource,” she said, adding that expanding opportunities for women and girls will enhance competitiveness and stability. Hillary Clinton discussing “Reconnecting McDowell. Learn more about event highlights of the recent Clinton Global Initiative meeting, and information about the impact of new and existing Commitments to Action, in the Meeting Report.